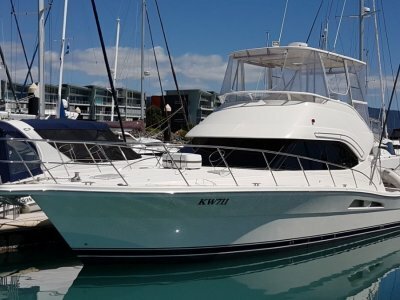 Built to survey and launched in 1997, this versatile custom 46 ft alloy flybridge was designed for charter purposes by Sirius Marine and was extremely well contracted by Innes Engineering. She ran in survey in 2009 for 10 + 2 Offshore, and 30 + 2 Inshore and has been equipped with everything required for long range charter operation. Recently re-powered by brand new John Deere 145HP diesel engines, she has a perfect cruise of 8 knots with a top speed of 10 and was refitted to be economical for commercial use. 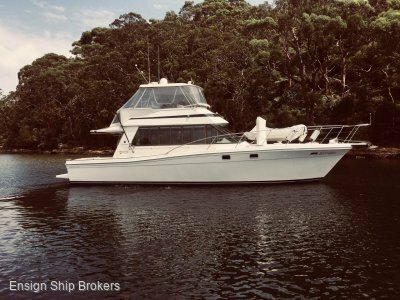 With accommodation for 9 people from 3 cabins, she would make a great fishing or dive charter vessel and offers far more than your average option. 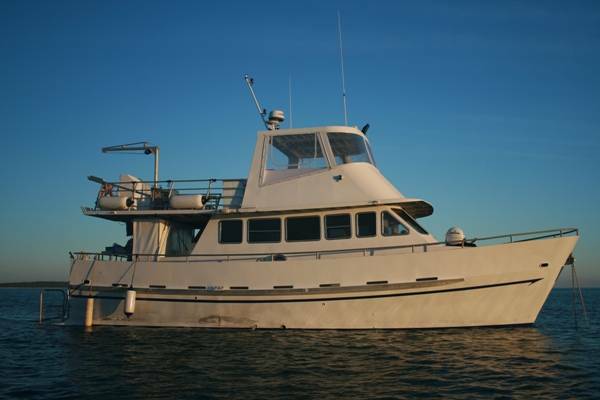 Also recently overhauled with loads of new equipment she is currently being offered on the market as a long range live aboard, however is extremely close to survey and should easily pass any tests and inspections! Inventory too comprehensive to list, so call today to organize a closer look as inspections will not disappoint! SALOON: Well set up, designed and equipped for commercial use! 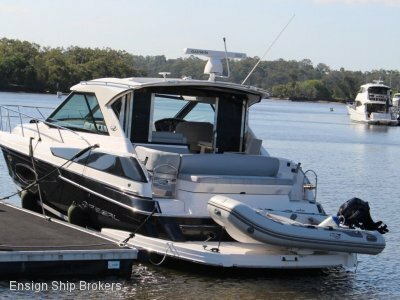 With excellent refrigeration and freezers throughout, 120 lph water maker and plenty of room for all on board, she has plenty of capacity and provides an extremely comfortable and inviting atmosphere! 3 cabins provide accommodation for up to 9 people, with a forward cabin providing 4 single bunks and two rear cabins making up for the remainder of the berthing. Air conditioned throughout! 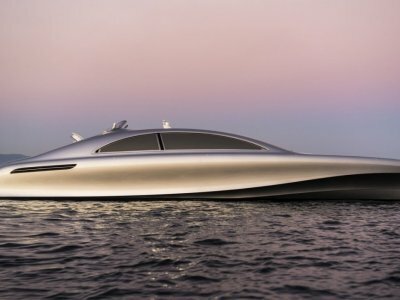 LAYOUT: Located Starboard aft and presented beautifully, this area is well designed to be accessed easily from all areas and compliments the saloon area perfectly! With full size facilities throughout, nothing more is needed and her facilities are well supported with excellent refrigeration and freezers!